The Together Plan, in partnership with the Chipping Barnet BNI business networking group, are excited to present our annual Supper Quiz. Featuring a fully catered two-course meal (fish and vegetarian options available) and wine available to buy on the evening – both provided by BNI members – the event promises to be enormous fun. Our last Supper Quiz made a huge impression with a combination of intense yet (mostly!) friendly competition, carefully crafted questions, surprises, laughs, and a great atmosphere. This year we are aiming even higher! Each table seats 10 people. We encourage you to invite your friends to be on a table with you. 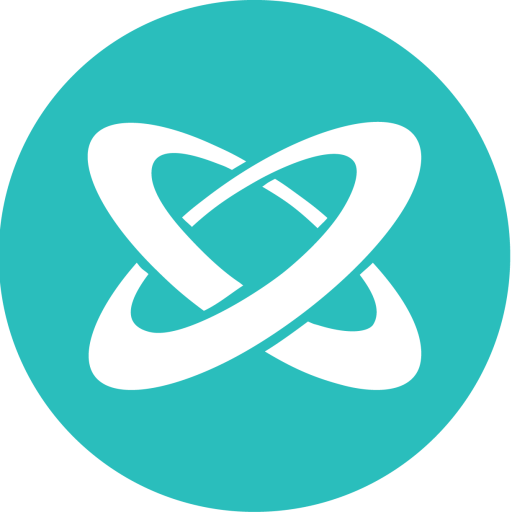 You do not need to book an entire table in a single booking – each member of the team can join the table when they book. If your group has fewer than 10 people, this is not a problem, as smaller groups can be seated together to fill a table. If you would like to be on a table with specific people, please indicate this on your booking form. For example, if you write “Debra Brunner’s table” you will be seated with Debra Brunner and everyone else who is on a team with her. Alternatively, if you do not mind which table you are seated on, simply leave this question blank. 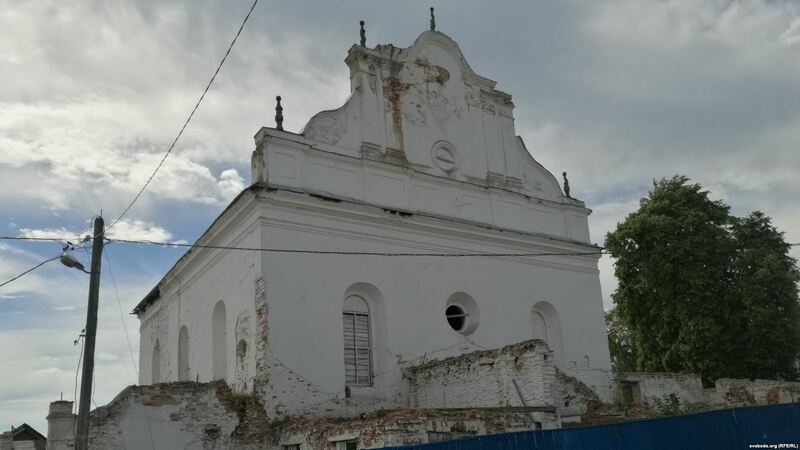 The Together Plan and Radlett Reform Synagogue present Before the Revolution, part one of a recently made trilogy telling the story of the Russian Jews. 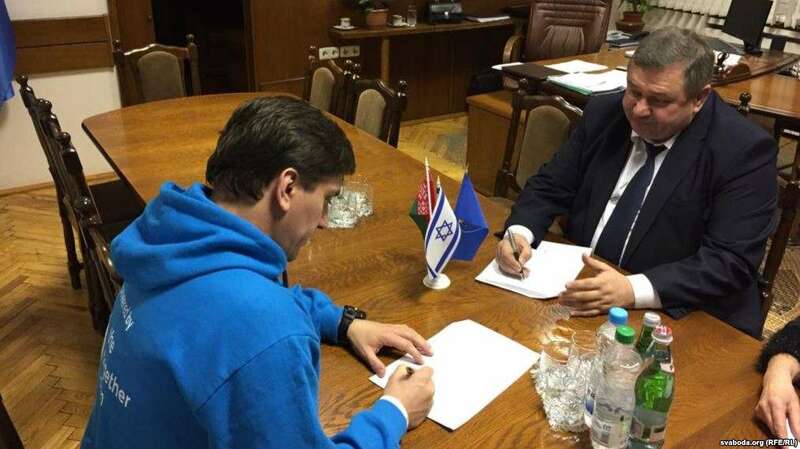 A fascinating epic, Russian Jews follows their rich and complex history from 11th century through the collapse of the Soviet Union. 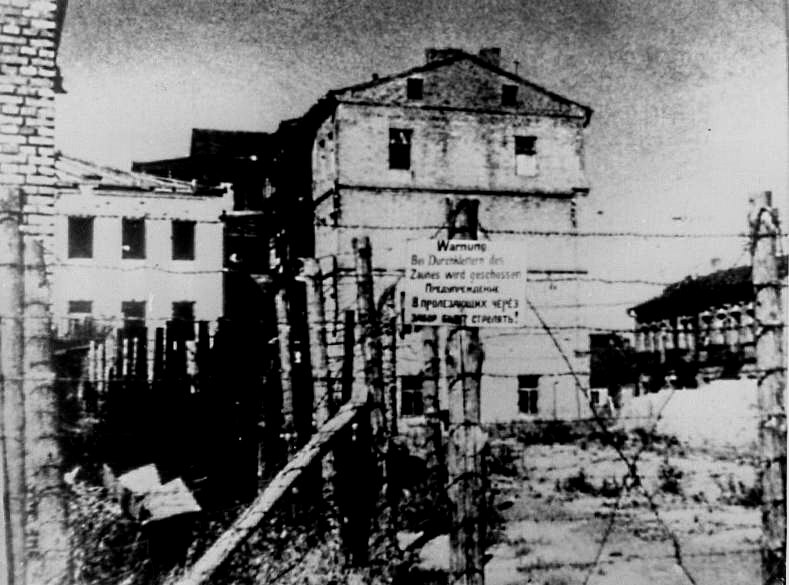 Created and narrated by acclaimed journalist Leonid Parfenov, the trilogy highlights Jewish contributions to Russian and Soviet societies. The stories which Leonid Parfenov so masterfully depicts in the trilogy deserve a stage to be retold. 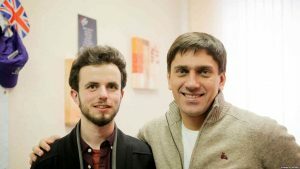 Why was the phenomenon of Russian Jewry so significant for Soviet life, but just as significant for the anti-Soviet movement? Why does it continue to impact the post-Soviet reality in the countries of the former Soviet Union as well as beyond their borders? These and other important questions emerge from the trilogy to help engage its audience in this ever-important intellectual discourse. Screenings of Part Two (1914–1948) and Part Three (after 1948) will follow. 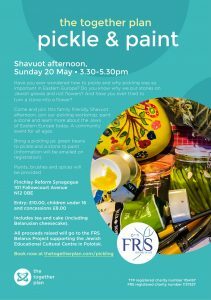 Ticket are on sale from Radlett Reform Synagogue, who are hosting the event. Book tickets using the link below. All proceeds from ticket sales will go to The Together Plan. On behalf of everyone at The Together Plan we’d like to wish all of our supporters celebrating Rosh Hashanah this week a Shana Tova u’metuka – a very happy and sweet new year. This festive season is a particularly significant milestone for The Together Plan, as we look back on our first half-decade ahead of our fifth birthday on 10th October. We’ve achieved a remarkable amount in this short time, due entirely to the generosity of people like you: those who have given their money or time; donated unwanted clothes to our humanitarian aid project or volunteered for us; come along to an event or simply read our newsletter each week. We couldn’t have done it without you. 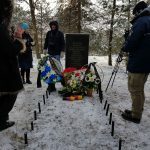 At this time of year, we are encouraged to reflect on our actions over the year past, and on the person that we would like to be in the year ahead. 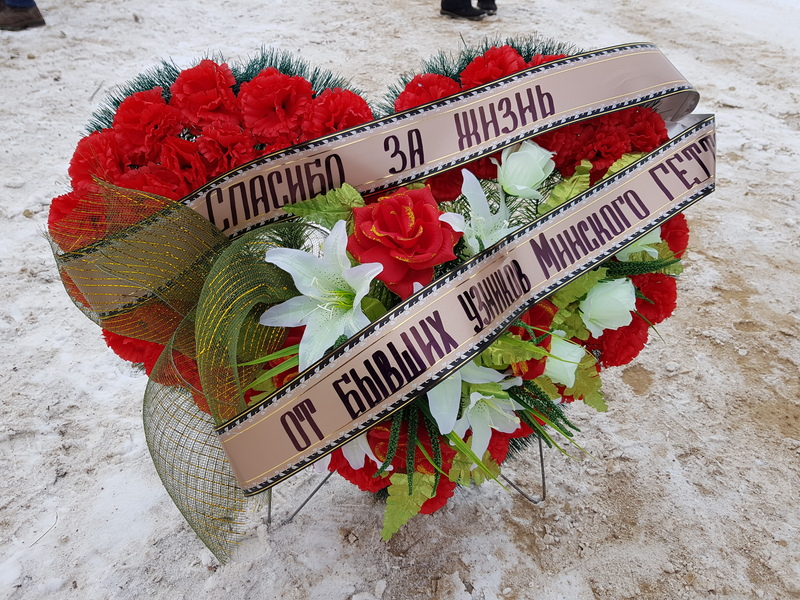 As communities across Belarus prepare to enter a new year, with all the achievements and challenges that entails, we ask you to help them realise their ambitions for 5779. 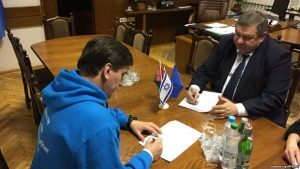 There’s so much to do: the Minsk Ghetto Survivors’ Association will launch their first ever English-language book in late October; the enormous task of restoring the Great Synagogue of Slonim will get underway; the final touches will be put to a comprehensive, multi-denominational online liturgy and music resource; and communities across Belarus will continue to provide a much-needed cultural and spiritual home for their members. For this reason, we’ve launched a High Holy Day appeal, which will run until the end of December. 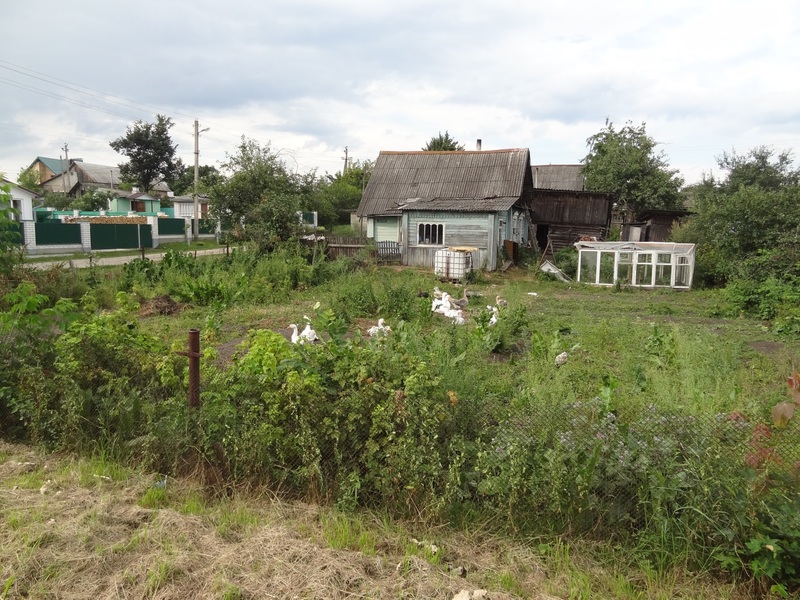 Donations of any size will be greatly appreciated and will make a huge difference to our communities in Belarus. 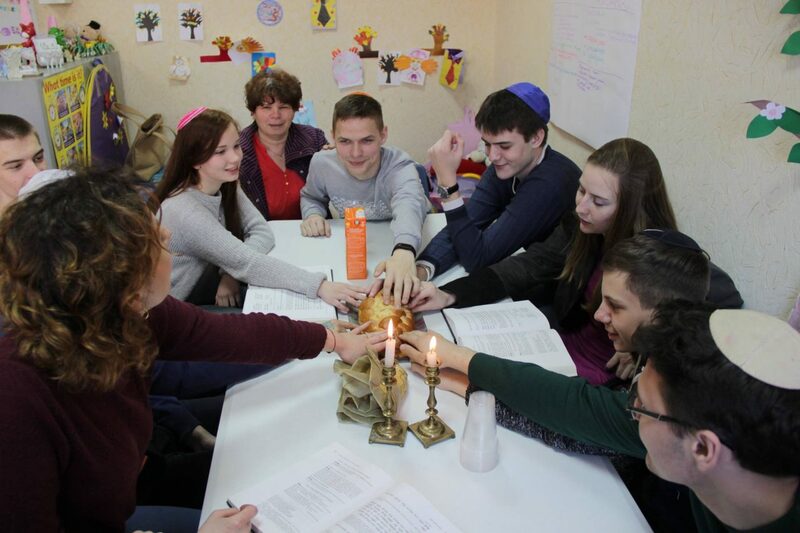 This Rosh Hashanah, will you help us make our vision for 5779 a reality? You can donate online using the form below. The Together Plan to use my personal data in order to process my payment. 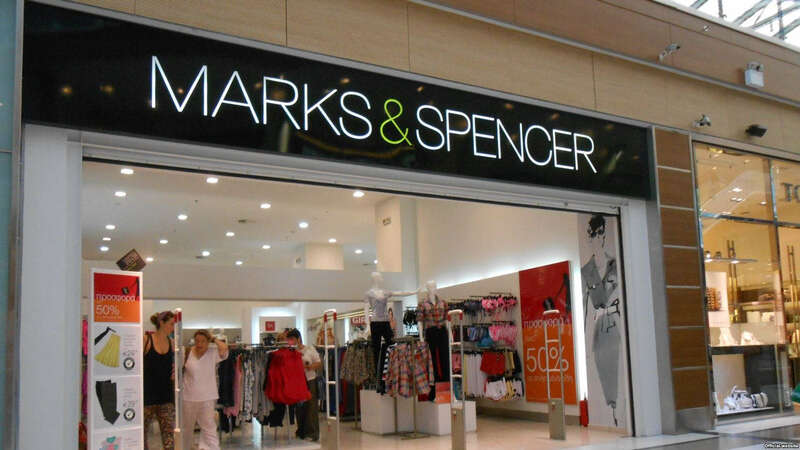 We will contact you to issue a receipt, and with any future communications you opt to receive at the next step. See our data protection policy. We receive 100% of all donations (less card charges). 10% discount for Friends of The Together Plan! Sign up now to become a Friend. 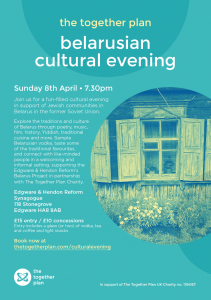 Join us for a stimulating interactive evening of Belarusian culture in support of Jewish communities in Belarus and the former Soviet Union. Written and created by three young people with a passion for Eastern Europe, the former Soviet Union, and Jewish and Yiddish culture, this live revue gives a fascinating and moving account of our collective history, achievements, hopes and dreams. Join us on a journey journey through the rich history, culture and traditions of Belarus through poetry, music, film, history, Yiddish, and more. 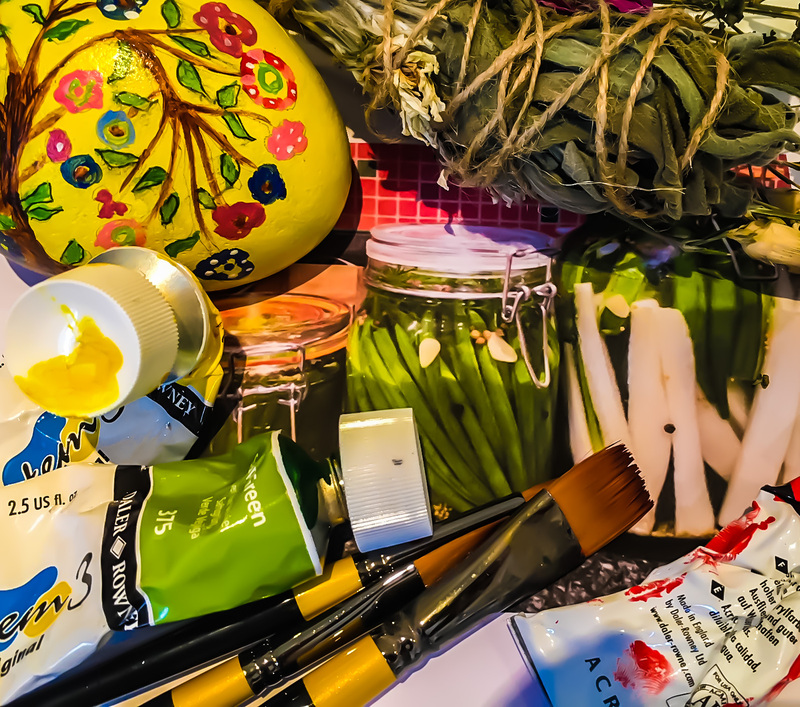 Sample Belarusian vodka, enjoy traditional delicacies including herring and hand-made pickles, and connect with like-minded people in a welcoming and informal setting, supporting EHRS’s Belarus Project in partnership with The Together Plan. 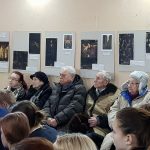 There will be a reception with traditional Belarusian drinks and snacks, tea & coffee, and light refreshments, followed by the main performance. 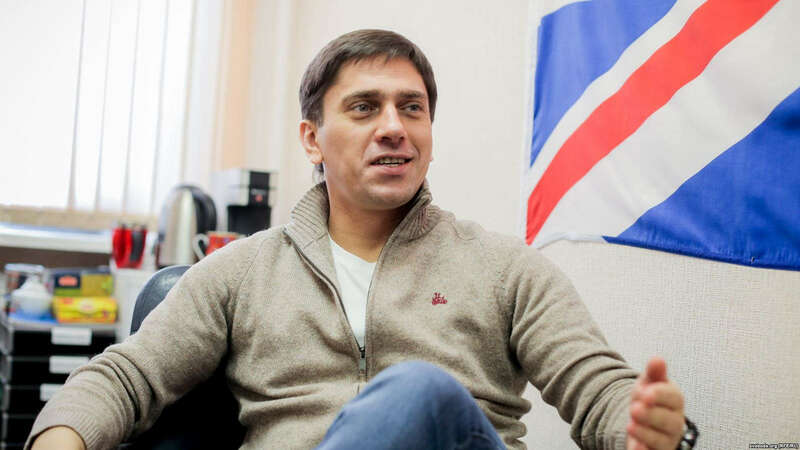 The event will last approximately 2 ½ hours including reception and interval. 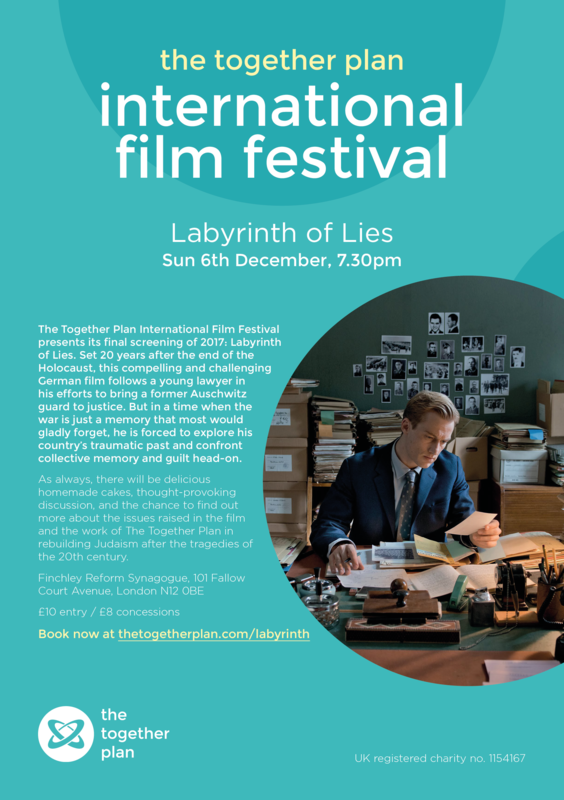 To book tickets, please use the form below, or contact The Together Plan office on 0203 375 0656 or at london@thetogetherplan.com. For reasons of security tickets are not transferable. When booking tickets, please ensure the names of all guests are correct. We cannot guarantee your entry if your ticket is not in your name. 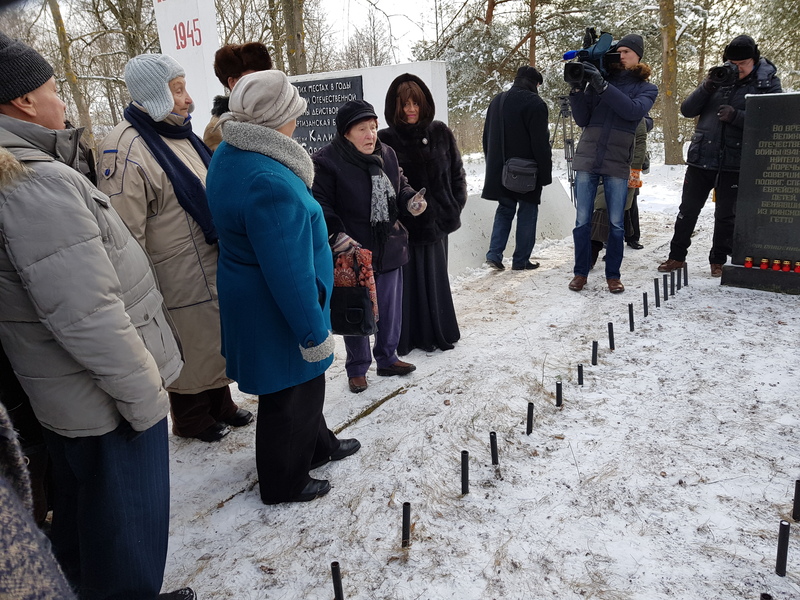 During the darkest years of the Holocaust, the small village of Porechye, south of Minsk, became home to forty Jewish children fleeing the Minsk Ghetto, whom the villagers adopted into their families at enormous risk to their own lives. 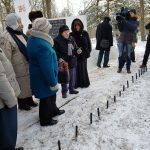 Today, in the run-up to International Holocaust Memorial Day, representatives of The Together Plan joined a commemorative delegation at Porechye for a ceremony of speeches, wreath-laying, and a recitation of the Kaddish in remembrance of the countless individuals who (unlike the Porechye children) did not survive. 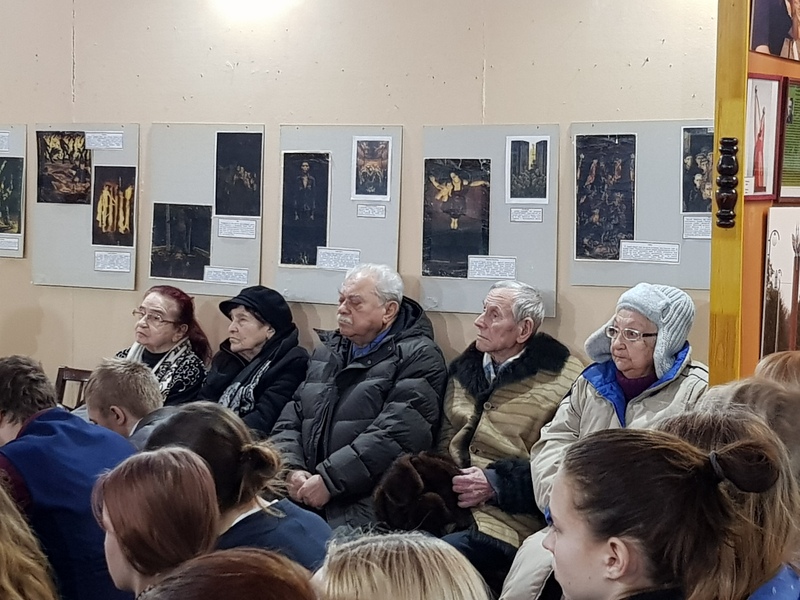 In attendance was the German deputy ambassador, Anja Luther; Chair of the Minsk Ghetto Survivors’ Association Frida Reisman; Maya Krapina, one of the Porechye children; two inhabitants of Porechye and Righteous among the Nations; and Ekaterina Kosmolskaya, director of the district’s Department for Culture. 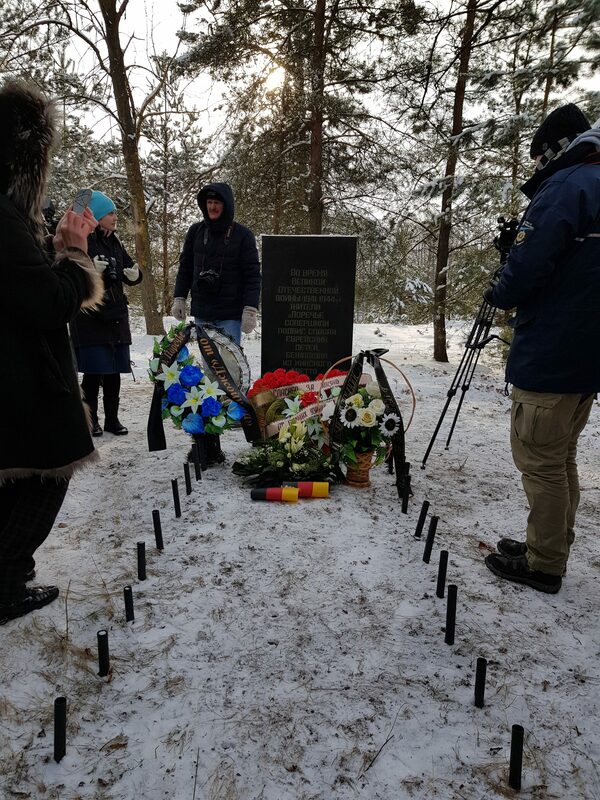 Braving freezing conditions, the 40-strong delegation gathered at a roadside monument, before continuing to a nearby town, where we were joined by local schoolchildren. 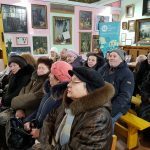 ‘I ask that the village of Porechye be known as the village of kindness, for nowhere else have I met such selfless individuals as in Porechye,’ said Ms Reisman. ‘When we arrived here, though just eight years old, we had become like old men and women,’ she added, now aged 83 and ablaze with life. 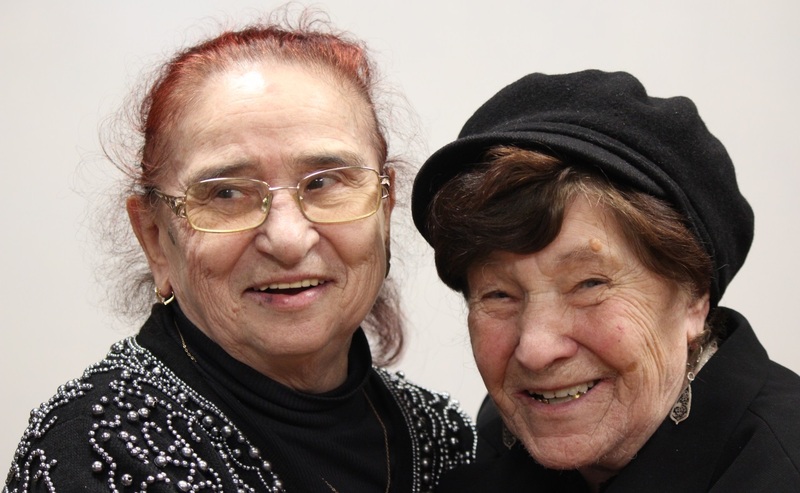 The Together Plan provides support to the Minsk Ghetto Survivors’ Association in organising social events and festival celebrations, as well as through our Aid Together humanitarian aid project. 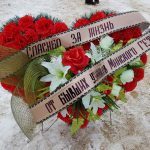 After the commemoration, the delegation retired to a cafe for refreshments. Today, the traditional Jewish toast ‘L’chaim’ – ‘to life’, today of all days so fragile yet so precious – felt particularly poignant. 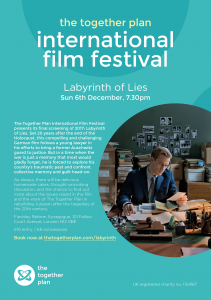 The Together Plan International Film Festival presents its final screening of 2017: Labyrinth of Lies. 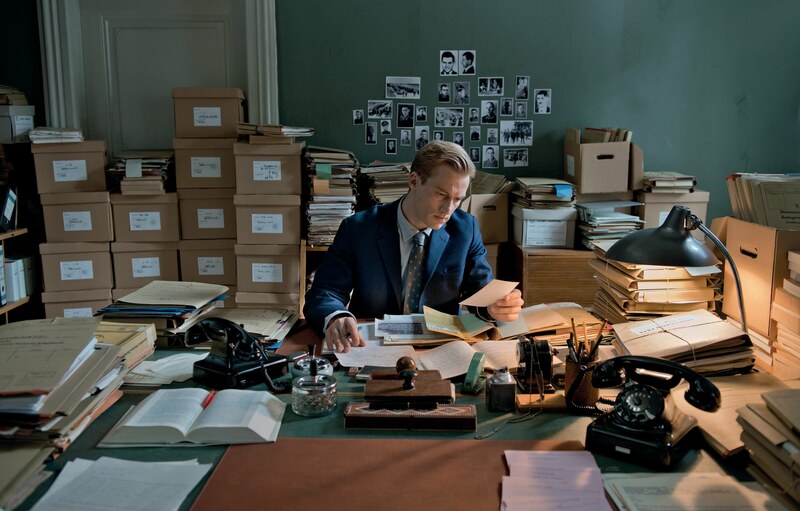 Set 20 years after the end of the Holocaust, this compelling and challenging German film follows a young lawyer in his efforts to bring a former Auschwitz guard to justice. 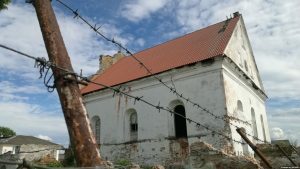 But in a time when the war is just a memory that most would gladly forget, he is forced to explore his country’s traumatic past and confront collective memory and guilt head-on. 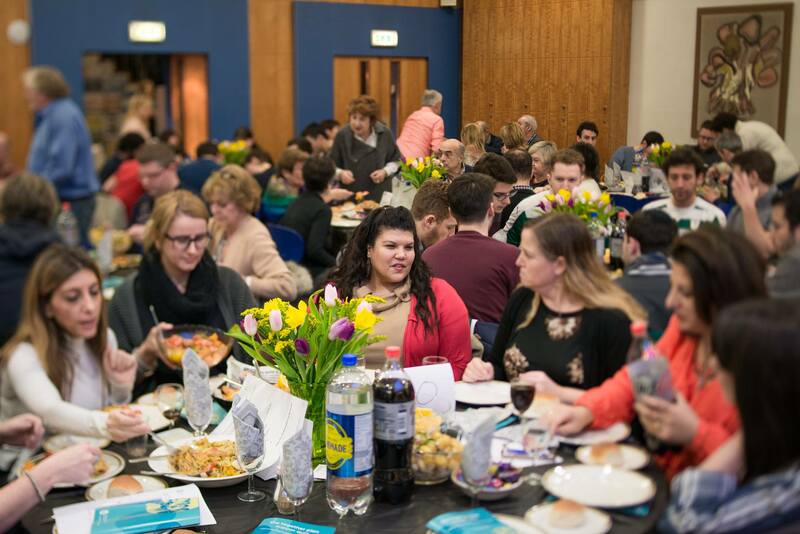 As always, there will be delicious homemade cakes, thought-provoking discussion, and the chance to find out more about the issues raised in the film and the work of The Together Plan in rebuilding Judaism after the tragedies of the 20th century. We are delighted to invite you to join us for a drinks and canapés reception to celebrate the launch of our Friends’ Scheme. We are very excited to be joined from Minsk by Frida Reisman (pictured right). 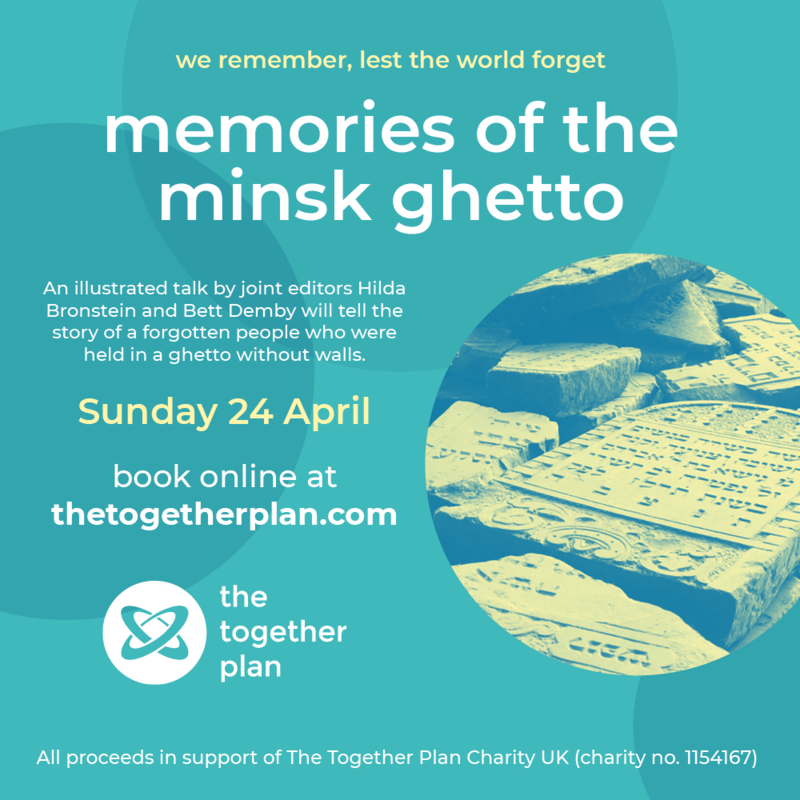 Frida will be speaking to us about her experiences as a child living in the notorious Minsk Ghetto, as well as the impact of The Together Plan’s work on the lives of the Ghetto survivors, many of whom still live on the land the Minsk Ghetto once occupied. 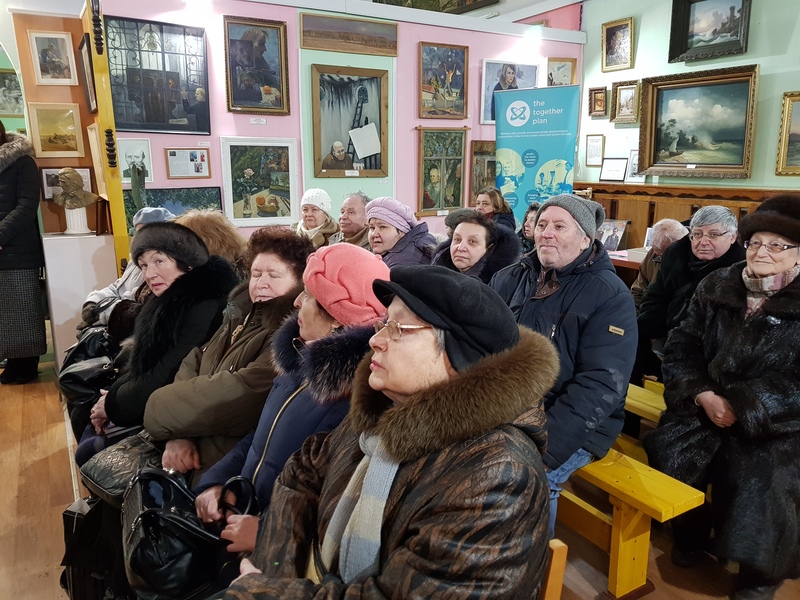 There will also be the opportunity to meet The Together Plan supporters, volunteers and staff in an informal setting, and to learn about our vital work rebuilding community in the former Soviet Union. For reasons of security advance registration is essential. RSVP online using the form below or by contacting The Together Plan office on 020 3375 0656 or at london@thetogetherplan.com. Get closer to what we do. Receive priority booking for events and trips. Be invited to our annual Friends event. 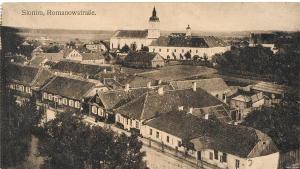 Explore your heritage with us. Access our private reference library including rare books. Engage on a personal and meaningful level. Build life-long relationships. Be part of our vision and our Together Plan family. All for just £4 a month.